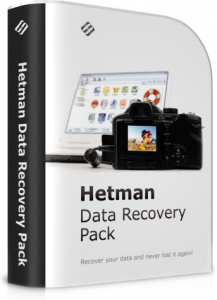 The complete data recovery pack from Hetman Software: eight data recovery tools for the price of one! Hetman Data Recovery Pack contains everything you need to recover all kinds of information from all types of storage media. The pack consists of eight tools you can run on the same or different computers. 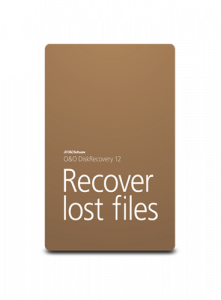 Hetman NTFS Recovery restores information that goes missing after a storage accident. Formatted and repartitioned hard drives, deleted partitions, inaccessible disks or simply a bunch of deleted files and folders – Hetman NTFS Recovery can recover everything as long as the problem concerns an NTFS volume. The tool will effectively restore information lost after a system accident, firmware malfunction and user error. 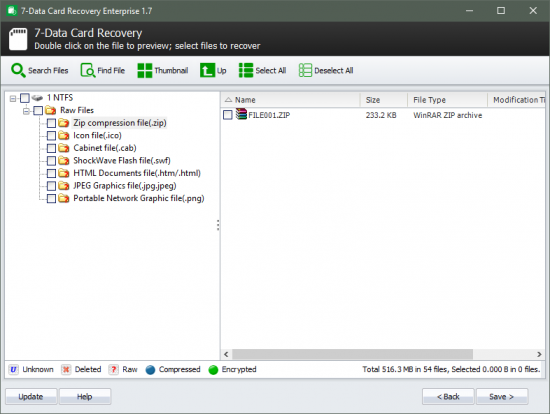 Supporting all versions of the FAT file system including FAT12, FAT16 and FAT32, Hetman FAT Recovery is designed to recover files and folders from hard disks, USB pen drives, and all popular memory cards including the latest mini- and micro- varieties. 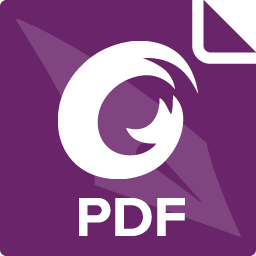 In addition, the tool can recover information directly from many models of digital cameras, tablets, mobile phones and audio players. Hetman Office Recovery is designed to help when your office documents go missing. Implementing a range of highly sophisticated low-level disk analysis algorithms, Hetman Office Recovery can retrieve the missing documents even if the disk is corrupted, inaccessible, or does not appear as a drive letter. A special extra-safe recovery more is available for heavily worn and physically unstable devices. No matter what caused the loss of data, Hetman Excel Recovery can handle it. Formatted and repartitioned hard drives, inaccessible memory cards and unreadable flash drives are routinely encountered and taken care of by Hetman Excel Recovery. Got a hard drive covered with bad blocks or making unusual sounds? Hetman Excel Recovery offers a special extra-safe recovery mode to handle physically unstable devices, maximizing your chance of successful recovery. Hetman Word Recovery recovers lost and deleted documents in Microsoft Word and Open Office formats, Adobe PDF files and many types of plain text files. Supporting all types of storage media, Hetman Word Recovery can extract documents from FAT and NTFS volumes.